Norma first qualified as a nurse in December 2003 from Buckinghamshire Chilterns University. She has held a number of nursing positions and is very experienced across a variety of roles. Previous posts she has held include Outpatients lead for a private company on Harley Street in London, Sexual Health Nurse Practitioner for Wye Valley Trust in Hereford and Clinical Negligence Advisor for Premier Medical in Stockport. Norma joined Brindley Twist Tafft & James in 2018 having worked previously as Head of Clinical Care for Ben Town Thorns in Rugby. Sarah qualified as a solicitor in November 2017 and joined the Clinical Negligence team at Brindley Twist Tafft & James in 2018. Her experience includes personal injury and litigation matters. Jeanette started her career working at the Crown Prosecution Service before moving onto The Office for the Supervision of Solicitors. She recently joined the Clinical Negligence Department at BTTJ, having worked in the Medical Negligence and Personal Injury Department at her previous firm for nearly 16 years. Her main objective is to provide a bespoke service, which caters to clients’ individual needs, with the aim of seeking justice and compensation for those clients who have been subject to negligent care/treatment and have suffered as a consequence. She is mindful of the stress and disruption that this can have on clients and their families, and aims to deal with their claims in a sympathetic manner and without any unnecessary delay. In her spare time, she enjoys photography, travelling and has an interest in classic cars. Complaints against any Medical Provider such as a Hospital, GP, Physiotherapist, Consultant etc. Catastrophic paediatric cases arising from poorly controlled or managed labour resulting in conditions such as Cerebral Palsy, Erbs Palsy/Brachial Plexus injury/Shoulder dystocia and/or a difficult labour leading to symptoms of Dyspraxia (lack of co-ordination). Any incidents of potentially negligent medical treatment leading to or resulting in brain damage. Failure of hospital to diagnose damage to tendons particularly if it transpires the tendons have snapped or been cut. Failure to diagnose or properly treat severe illnesses in children by hospital or GP. Failure to properly diagnose or treat any condition leading to Chronic Regional Pain Syndrome (CRPS). Dawn was a Co Author along with a Consultant Neuropsychologist of “Clinical and legal issues associated with the use of cycle helmets” published in Social Care and Neurodisability Journal – Issue 4 2012. In her free time Dawn loves spending time with her family here and overseas. She would like to say that she is a Beagle owner but feels that it is probably more the other way round and her Beagle owns her! Janet has a wealth of experience being in practice since 1988. Janet deals with all areas of Medical Negligence and specialises in Gynaecological and Obstetric cases. Janet also has experience in Inquest work. Lynette has a wealth of experience in advising and representing Claimants having been in practice for more than 14 years. 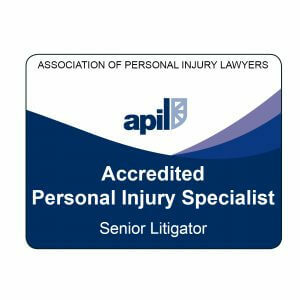 She is an Accredited Member of the Association of Personal Injury Lawyers and Law Society Panel. 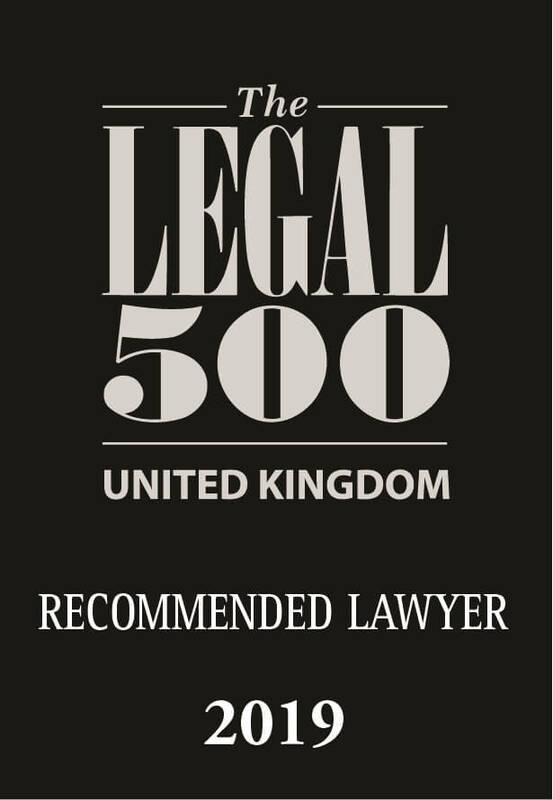 She was “Highly Commended” by the Law Society and a finalist of the South Wales Legal Executive of the Year 2011. Lynette hails from Wales and is a keen supporter of Welsh Rugby. He is a member of both the Action against Medical Accident (AVMA) panel and the Law Society Clinical Negligence panel. He specialises in Cerebral Palsy and Brain Injury cases and other cases of maximum severity. Tom heads the Medical Negligence Department at BTTJ and was instrumental in the Department’s recent renewal of its Legal Aid Franchise accreditation, the Auditor from the Legal Aid Agency commenting that the Department’s procedures were the best she had seen. Richard has experience of a very wide range of Clinical Negligence cases including Orthopaedic, Oncological, Urological, Infection, injury during surgery and the management of long term conditions such as diabetes and Crohn’s Disease. He handles cases from inception to completion, including trial where necessary. He enjoys broadening his medical knowledge with complex and unusual cases.